The WTO has recently announced that negotiations on fisheries subsidies around the world will be relaunched, with the aim to secure an agreement by 2019. EURACTIV’s partner JDLE reports. The Mexican Roberto Zapata Barradas, who was recently elected the new chair of the Negotiating Group on Rules, has decided to relaunch negotiations to end the harmful subsidies which favour overfishing, fishing overcapacity, and illegal fishing. These subsidies are estimated at about €15 billion per year. During the 11th Ministerial Conference of the WTO held on 13 December, the proposal of a legally binding agreement fell through mainly due to opposition from India. In the end, ministers agreed to postpone the agreement until the next 2019 ministerial conference, which is why the ball is now back in the negotiators’ court. “As you know, with the Ministerial Declaration on fisheries subsidies, we have a great deal of work ahead and the world has high expectations for us,” said the previous chief negotiator for Mexico on the Transpacific Partnership, which includes a chapter on fisheries subventions. Another point was officially recognised during the last conference in Buenos Aires: “appropriate and effective special and differential treatment for developing country members and least developed country members should be an integral part of these negotiations”. 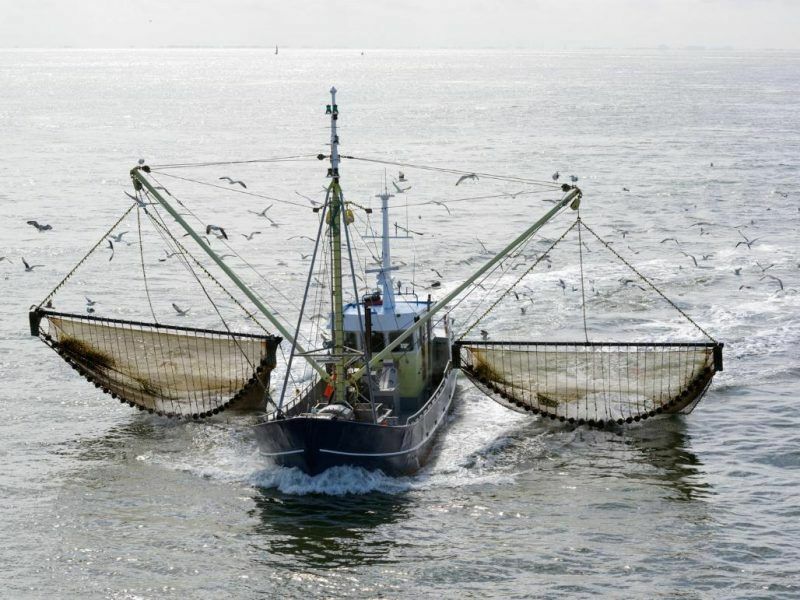 Only a legally binding agreement could reduce overfishing which affects 31% of fish stocks worldwide according to the FAO, the UN’s food and agriculture organisation, and threatens 58 % of resources which are currently approaching maximum sustainable yields. 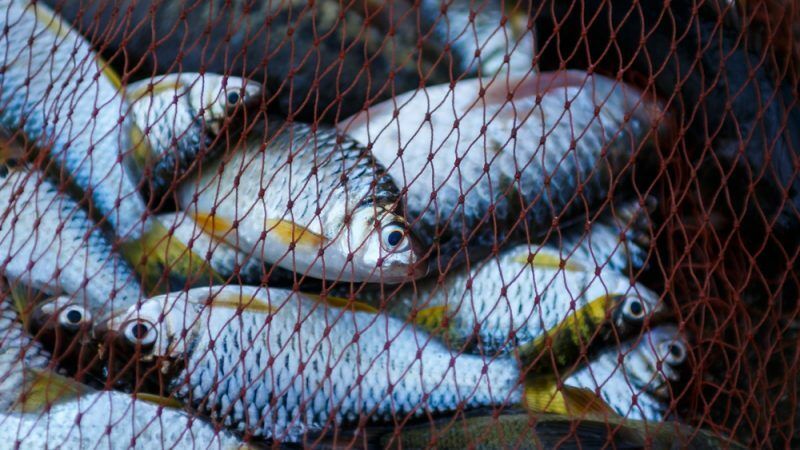 For now, only one UN Sustainable Development Goal asks states to ban by 2020 “ fisheries subsidies which contribute to overcapacity and overfishing, eliminate subsidies that contribute to illegal, unreported and unregulated fishing”. Roberto Zapata Barradas said he would immediately start holding consultations with the interested delegations to hear their views on how to organise work for the coming months. A work agenda will also be set out during the next meeting of the negotiating group on 11 April. Bloom and the Varda Group which are both part of the “Low Hanging Fish” campaign welcomed in a press release the appointment of a chair with a “solid reputation of being a talented negotiator who reaches concrete results”. 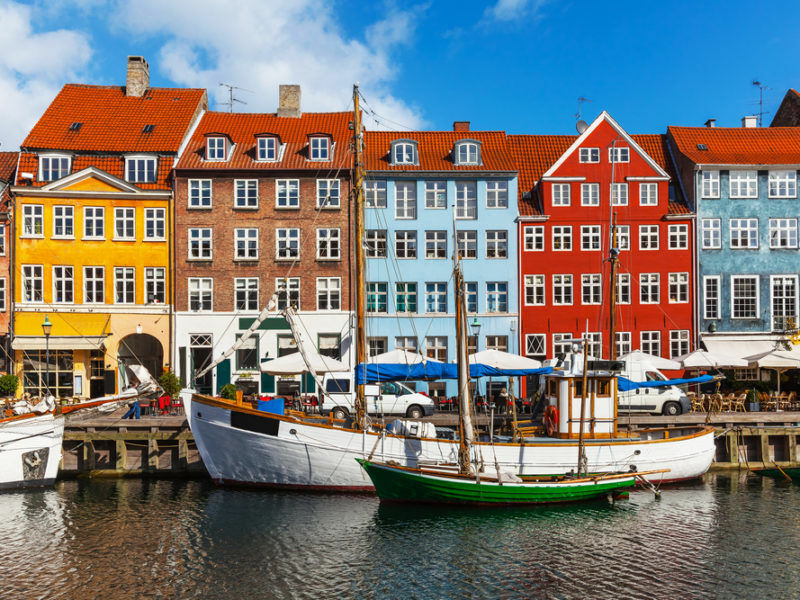 Denmark’s fishing fleet will suffer “severe” economic consequences unless business-as-usual continues after the UK leaves the EU, the Danish government said in a recently published in-depth impact assessment of Brexit on its fishing industry.